Couldn’t imagine a career in cartooning, so studied architecture at University of Cape Town. Couldn’t imagine a career in architecture, so tried switching to Graphic Design and promptly got conscripted. While in the army he refused to bear arms and became active in 1983 in the newly-formed United Democratic Front. His arrest under the Illegal Gatherings Act caused some consternation in the SADF and his being monitored by military intelligence while also participating in the End Conscription Campaign, and designing its logo. His work as a cartoonist began in earnest with a wide range of political and progressive organisations. 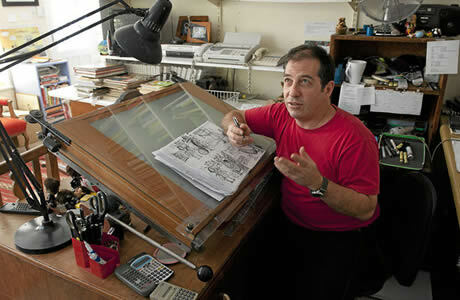 When the newspaper South began in 1987, he became its editorial cartoonist. He was detained by security police in 1988 shortly before leaving on a Fulbright Scholarship to study media arts at the School of Visual Arts in New York. New York was an eye-opening experience where he studied under comics masters Art Spiegelman, Will Eisner and Harvey Kurtzman. 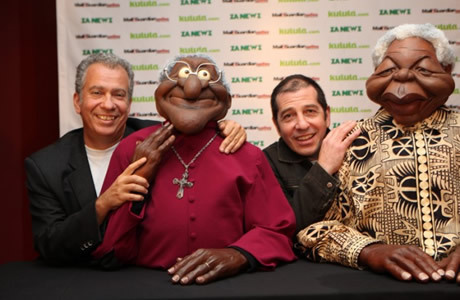 He has been the editorial cartoonist for the Sunday Times since 1998 and Daily Maverick starting 2017. 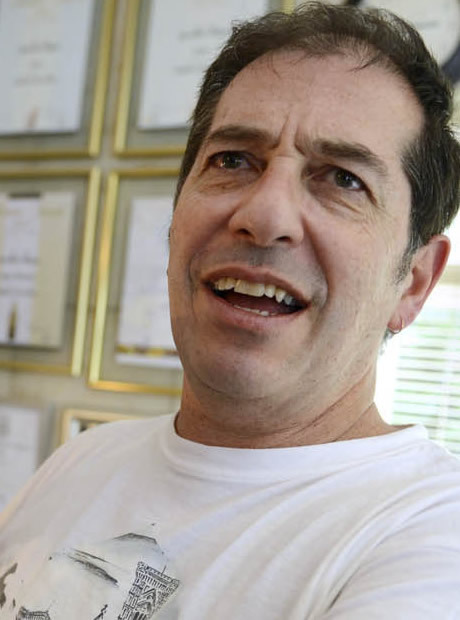 Previously he was editorial cartoonist for Mail & Guardian (1994-2016), for The Times (May 2009-2016), for Sowetan (1994 – 2005), for Cape Argus (1996 – 1997), and Cape Times, The Star, The Mercury, Pretoria News (2005 – 2008). 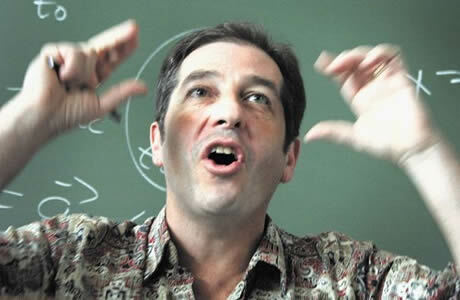 He has held solo cartoon exhibitions in New York, Amsterdam, Frankfurt, Dhaka, Sweden and many in South Africa. 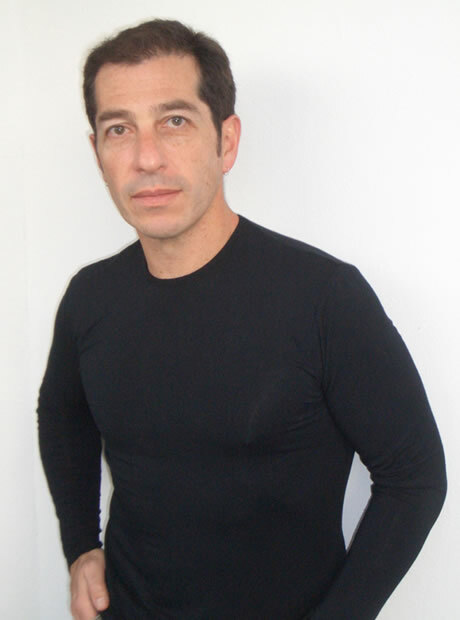 He has also exhibited in numerous group shows locally and internationally. 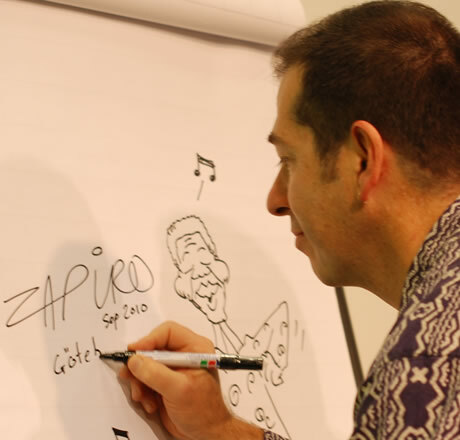 He attended the World Economic Forum in Davos, Switzerland 2003-2006 as one of a group of invited cartoonists. He has been an invited participant and speaker in cartoon events in Cameroon, Botswana, Namibia, Australia, France, the UK, the Netherlands, Italy, Germany, Sweden, Taiwan and the USA. In South Africa he has been a presenter and run workshops for a wide variety of organisations and educational institutions. 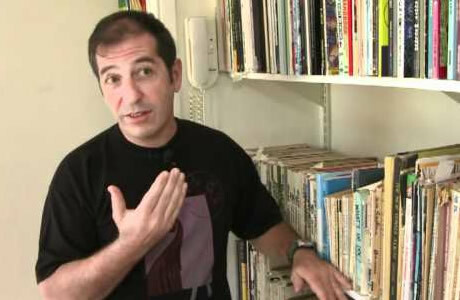 In 2001 he became the first cartoonist to win a category prize in the CNN African Journalist of the Year Awards. In 2004 the University of Transkei (now incorporated into Walter Sisulu University) made him an Honorary Doctor of Literature. In 2008 Rhodes University made him an Honorary Doctor of Laws. 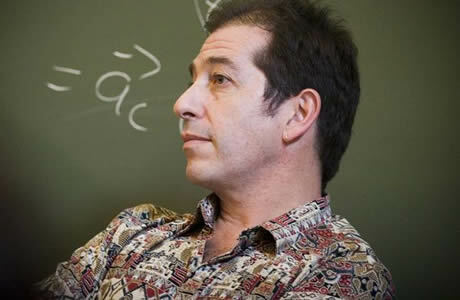 In 2005 the Prince Claus Fund of the Netherlands awarded him the Principal Prince Claus Award. 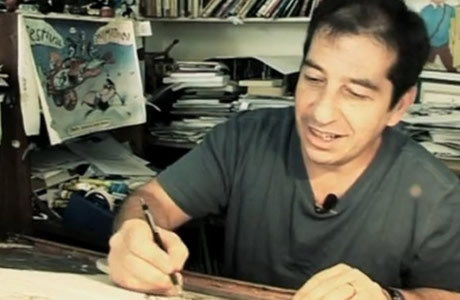 In 2016 he has been listed as one of the top ten cartoonists in the world by Top Teny online lifestyle magazine, New York.